Pesonalised sports kits depict team unity and unique brand identity. These are the perfect items to use for announcing your associations, say with sponsors or other organisations. In that sense, custom football kits are no different. These help footballers in showcasing their identity, in terms of name, initials and numbers, as well as associations, in terms of club and sponsors. There are sportswear manufacturers like Zapkam who provide free online 3D Kit Designer to help you design your own sportswear. For footballers and football clubs, Zapkam is a savior for it provides custom football kits which come with its own range of incredible benefits. Here, we have listed some for you. First benefit of having a custom football kit is that you can create it in a colour of your or your team’s choice. 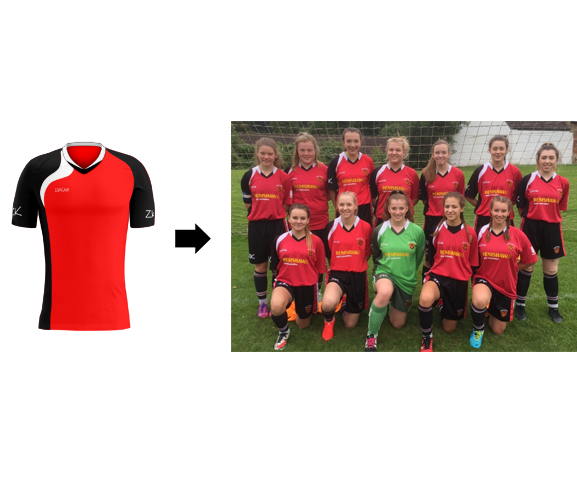 If you are customising your football kit for the first time, hand the charge to your team and let them get creative. Have them pick a style that they all feel comfortable with and agree upon, and then, let them pick the colours that unite them and give their team a unique identity. Doing this will take little time when using excellent 3D football kit makers like the one at Zapkam. For all you know, it could be a wonderful team bonding exercise. Second benefit walks on the line of advertising. Let us begin by saying, your sponsors have shown their trust in your team and it is time to pay back. With a football kit maker in picture you can add your sponsors logo on your football kit as a humble gesture. Doing this will not only make your sponsors happy but will also help you in declaring your association with your sponsors. Alongside, you can also show your socially responsible side by adding logos of organisations serving the cause you or your team care/s about. Third benefit of opting for a custom football kit is the unique brand identity you get to create. Your football kit has the power to create a sub-conscious impression in the minds of your fans, supporters and audience. Repeated wear of these kits, both on and off the field, will build up the relatability factor. In other words, it will help your fans and supporters pick you out in a crowd. 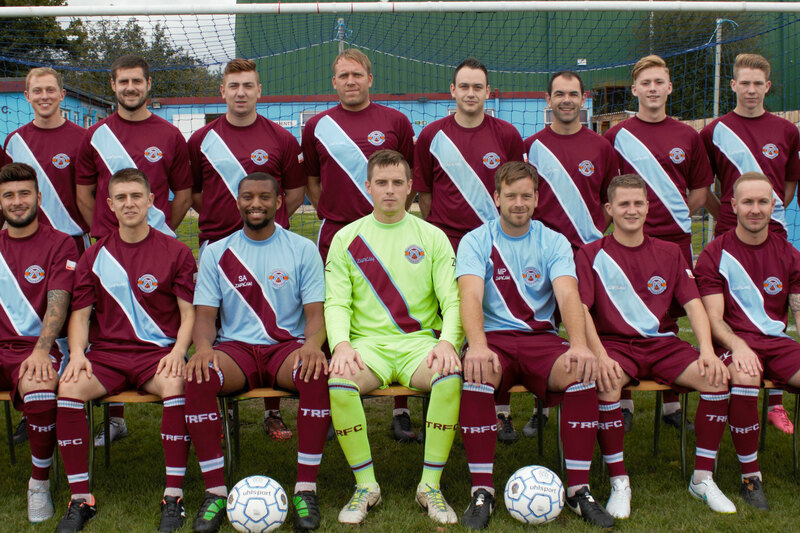 Once the brand identity is established, you can have your fans show their support by wearing your team’s football shirt which they can buy online from your club shop, if you have one set up already. Manufacturers like Zapkam with their own 3D Kit Designer enable you to set up your own online club shop and send your fans and team members directly to their site for ordering your club’s football kits. These are the major benefits that follow your decision to customise a football kit. There are, in fact, a whole range of other small and big benefits like affordability, quality, autonomy and expert screen printing and embroidery among others which further strengthen the decision of opting for custom made football kits.